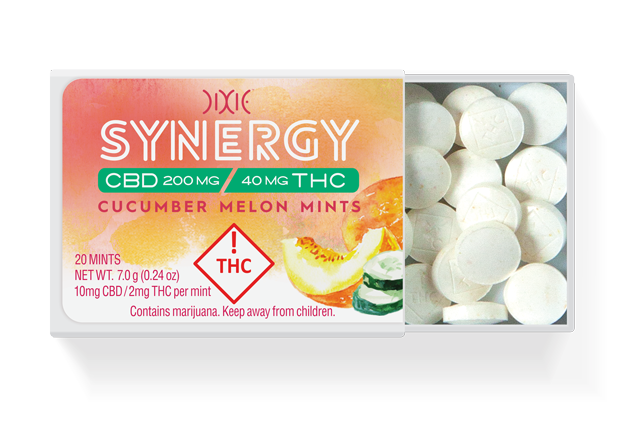 Our low-dose SYNERGY Cucumber Melon Mint pairs a clean and refreshing taste with 10mg of CBD and 2mg of THC per mint. 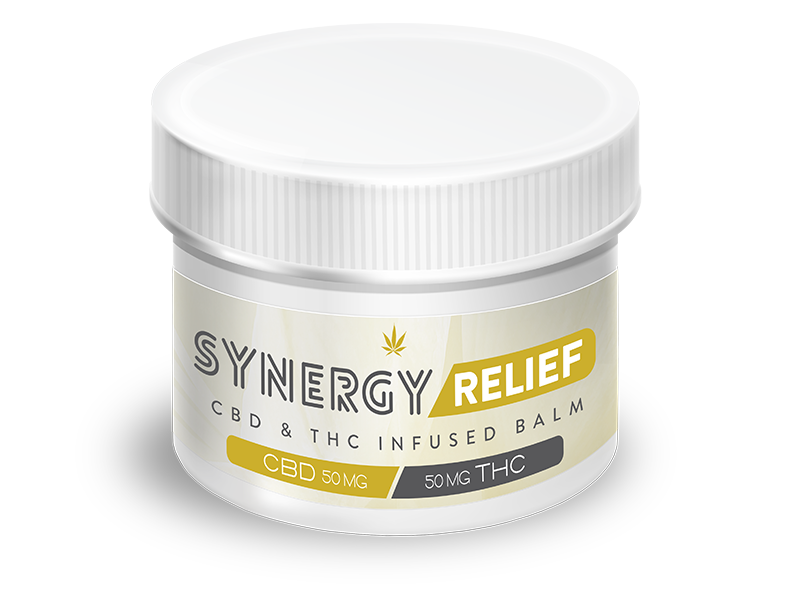 Harness the power of a high CBD to THC ratio after a workout, when you’re out with friends, or during a stressful afternoon at the DMV. INGREDIENTS: Isomaltulose, Xylitol, Cannabis Oil, Silicon Dioxide, Citric Acid, Natural Flavors, Ginger Root Powder, Magnesium Stearate.